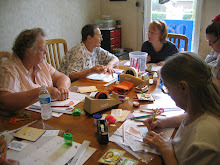 Another offering at Mini Cootie Coo Craziness weekend. 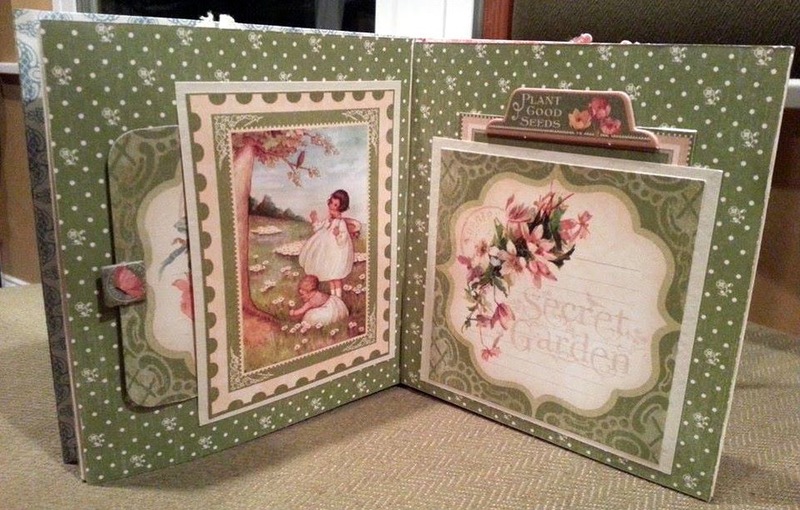 Join Louise in creating a lovely Mini Album featuring the Graphic 45 Sweet Garden Collection. 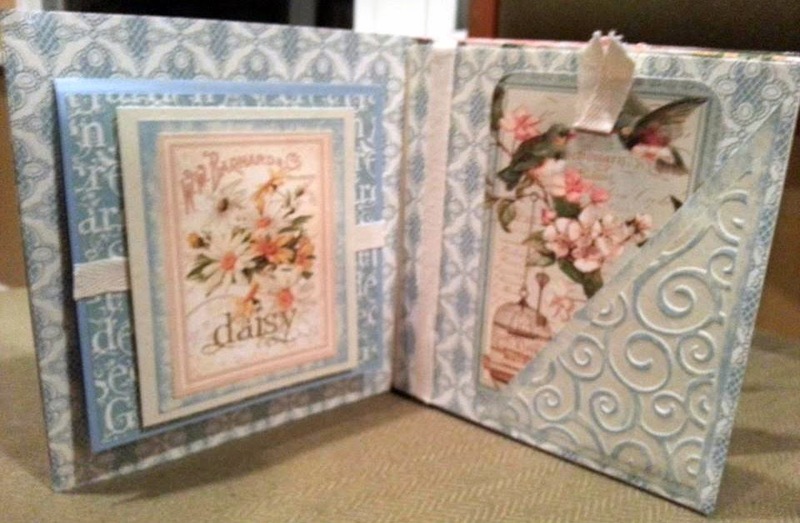 Learn the simple technique of making and binding this album using an Envelope Punch Board and glue. 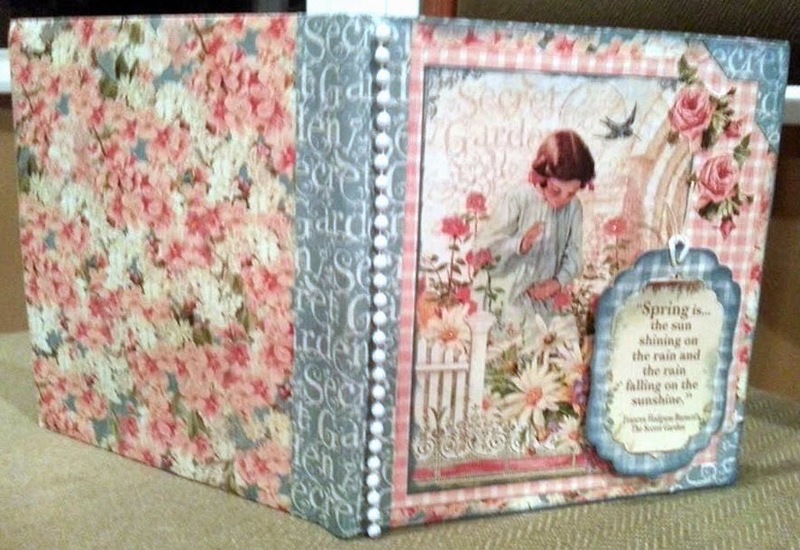 Embellish with coordinating Graphic 45 chipboard pieces. 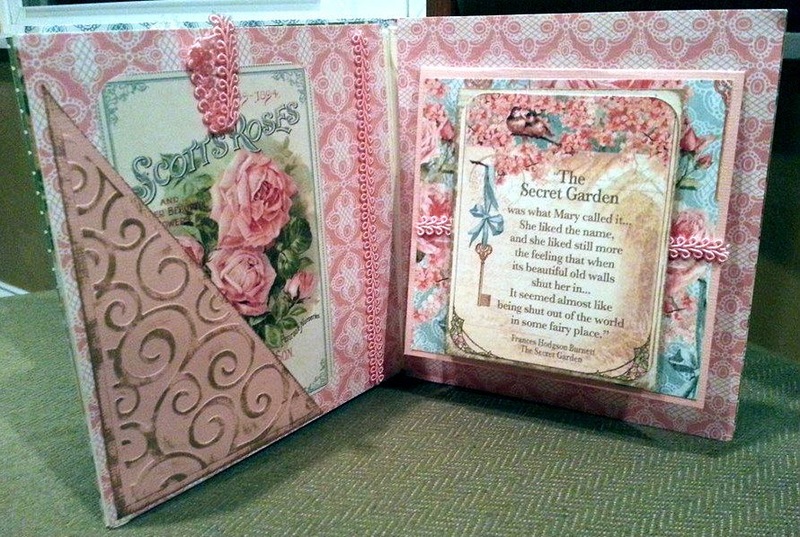 This mini features pockets, tags and flip flaps for expansion possibilities. 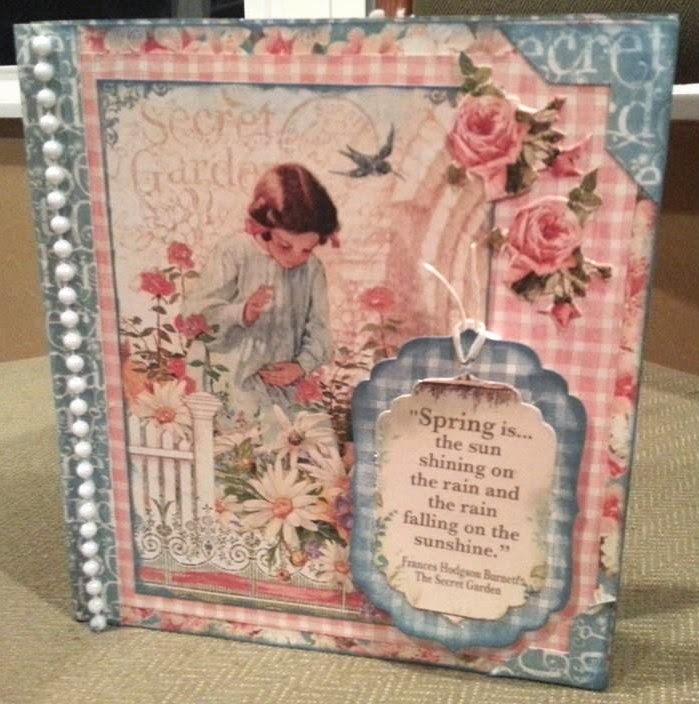 You may add photos and journaling to this project. A great gift to share or something to keep for yourself and treasure for a long time! Don't miss out!! !